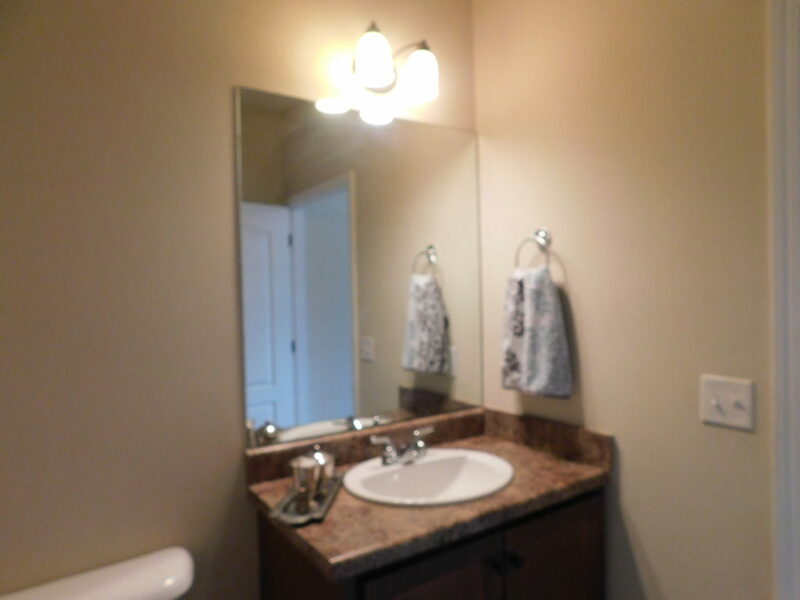 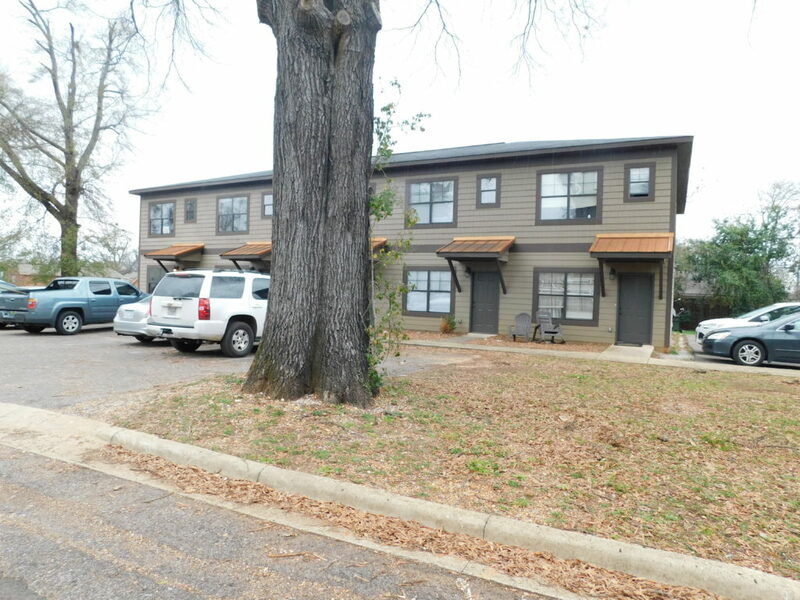 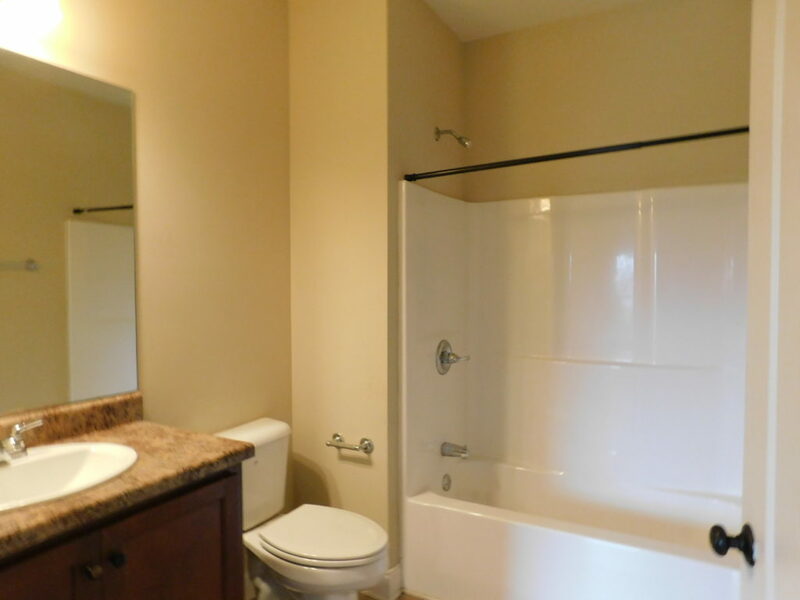 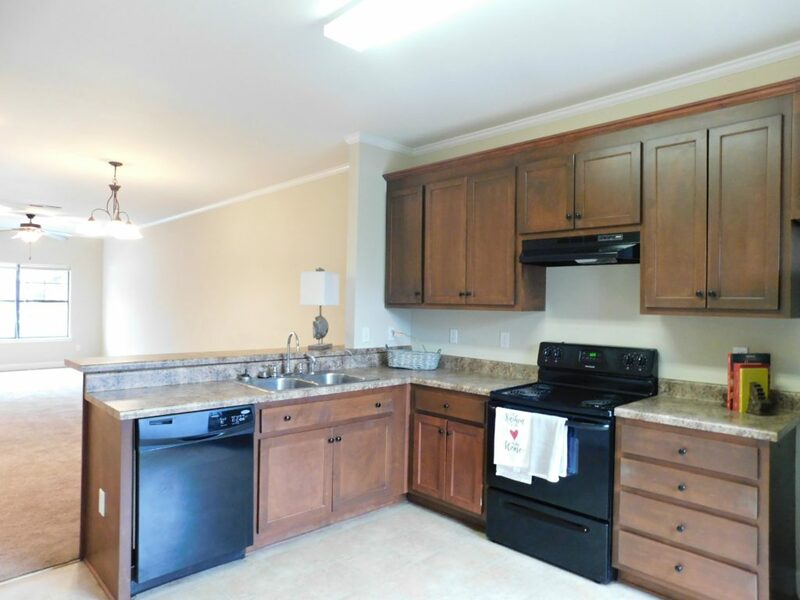 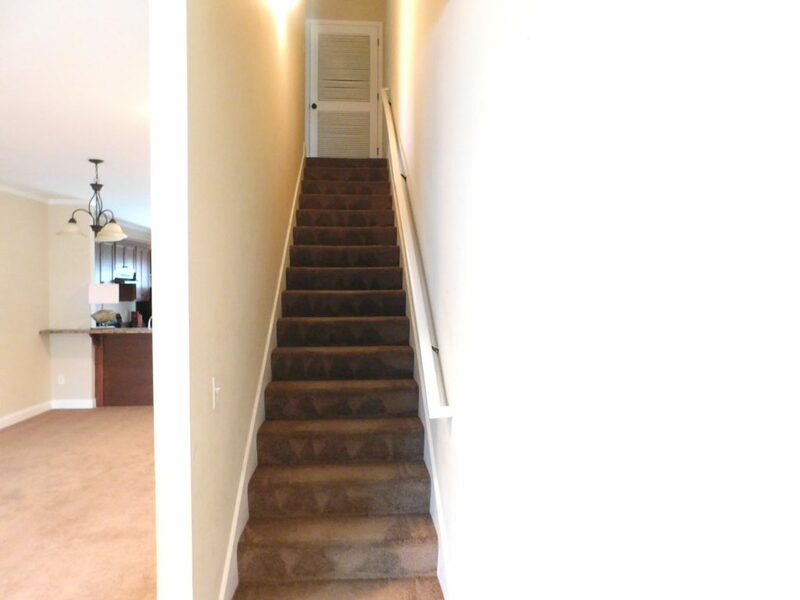 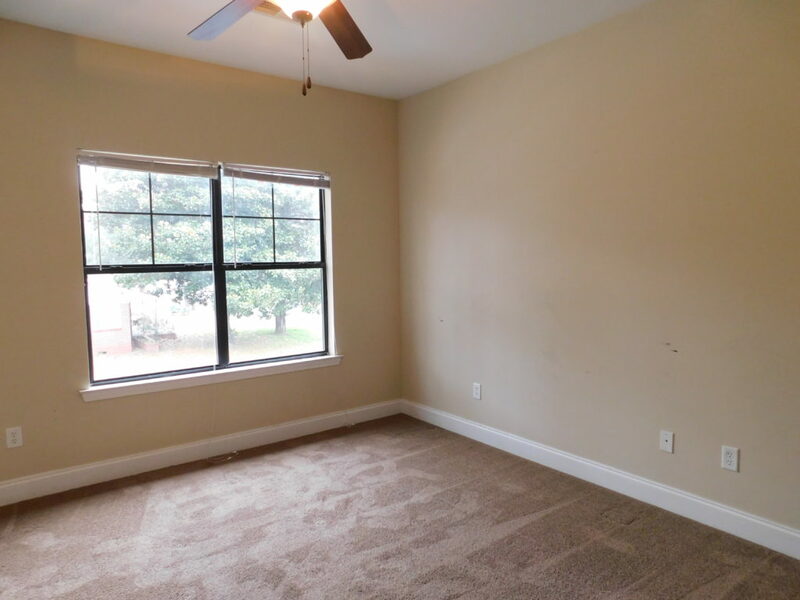 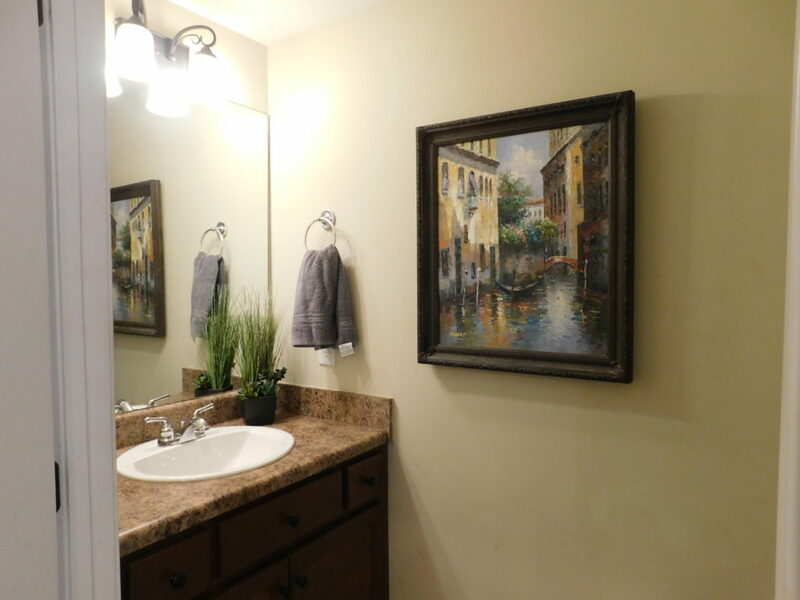 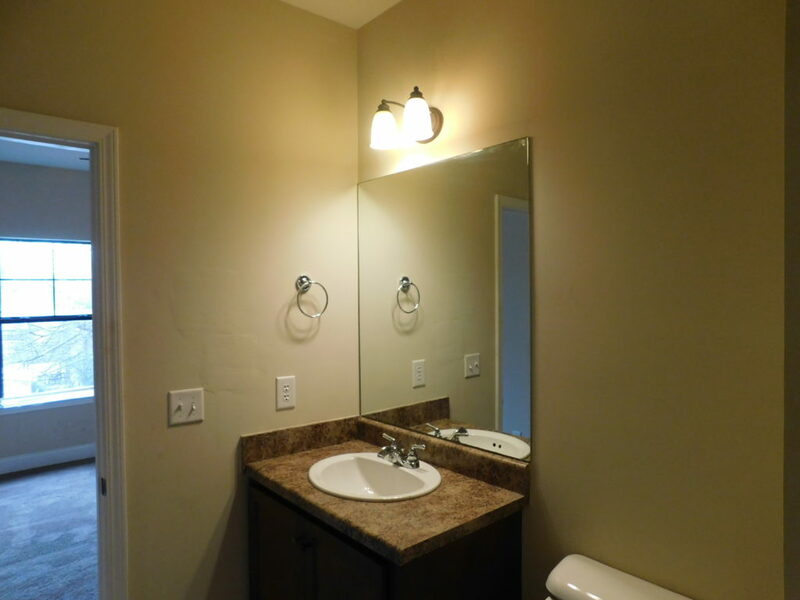 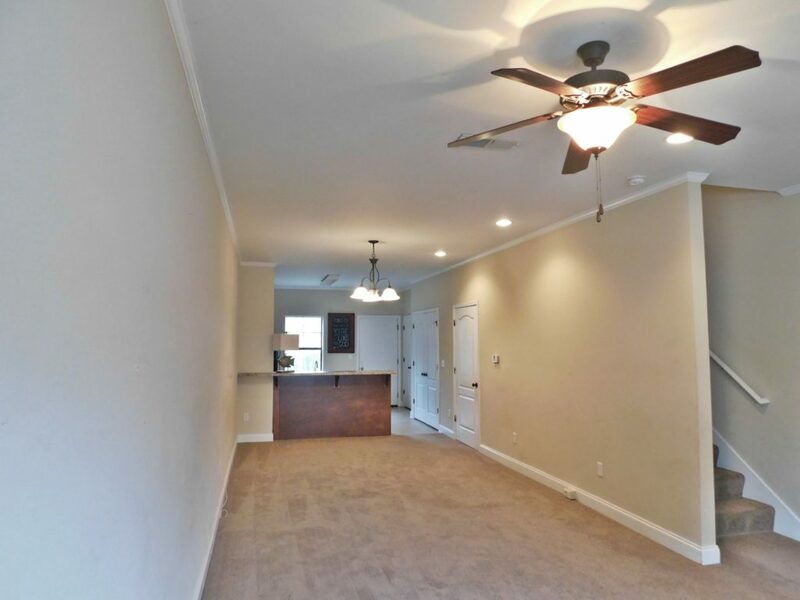 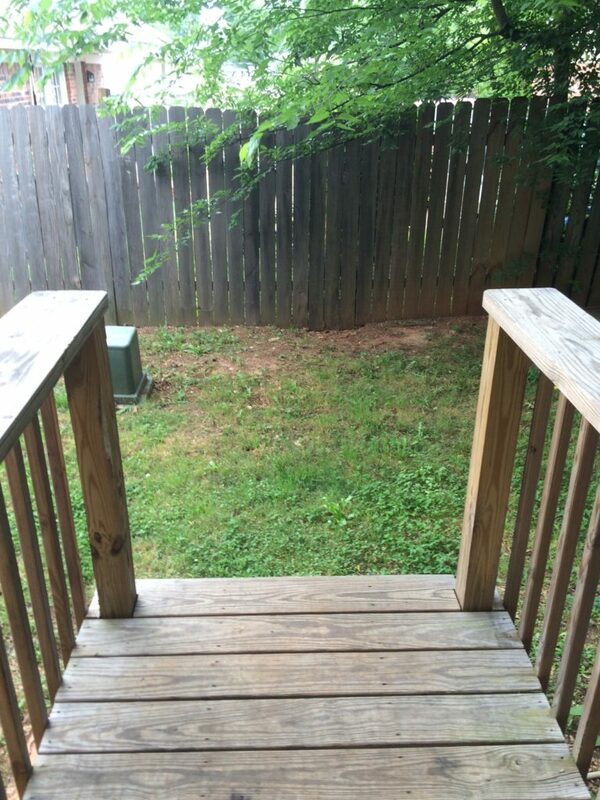 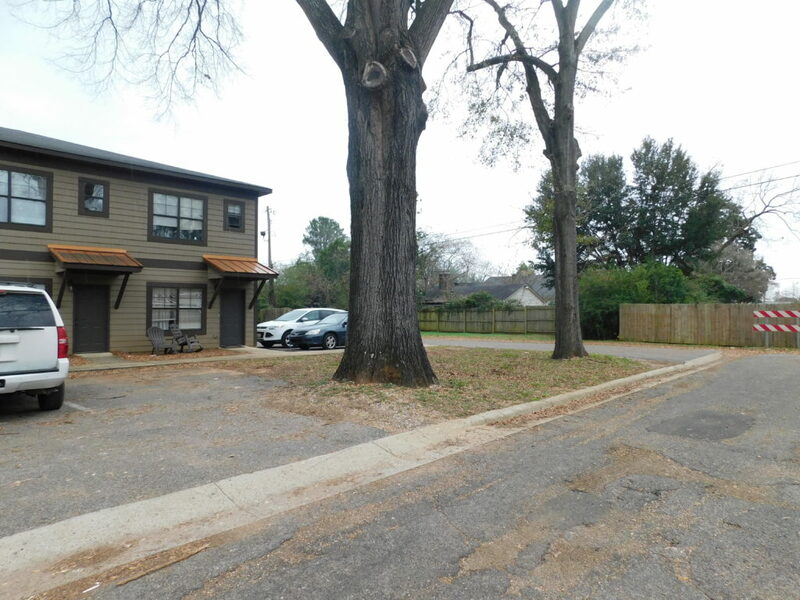 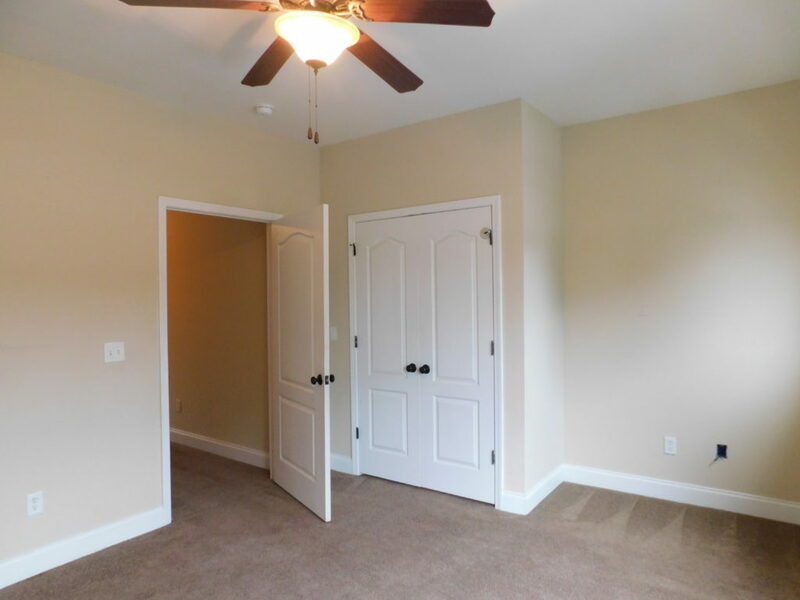 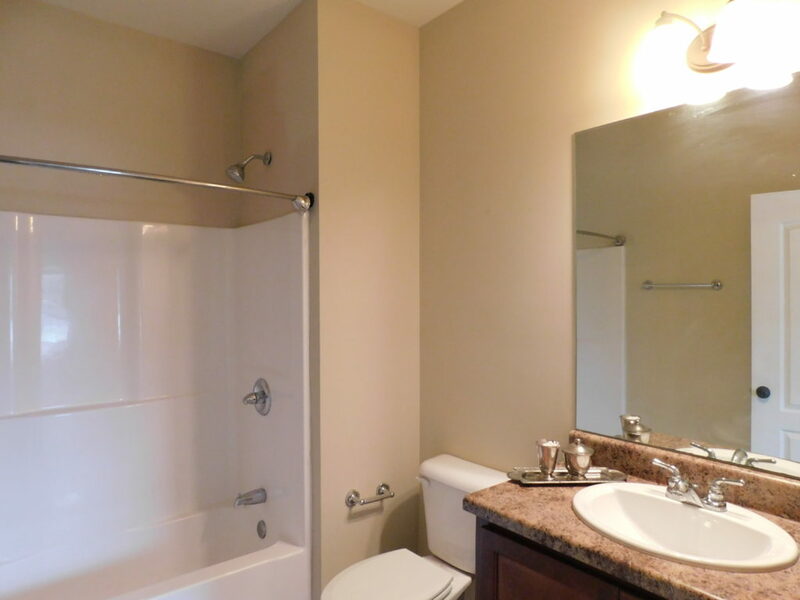 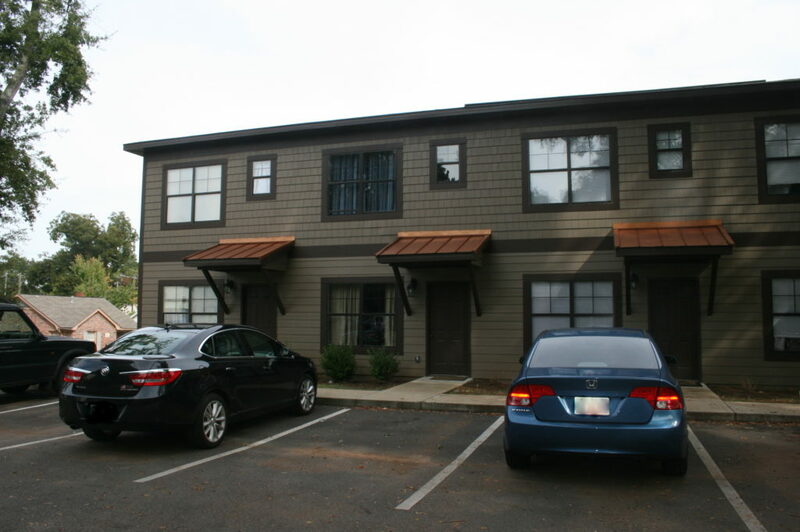 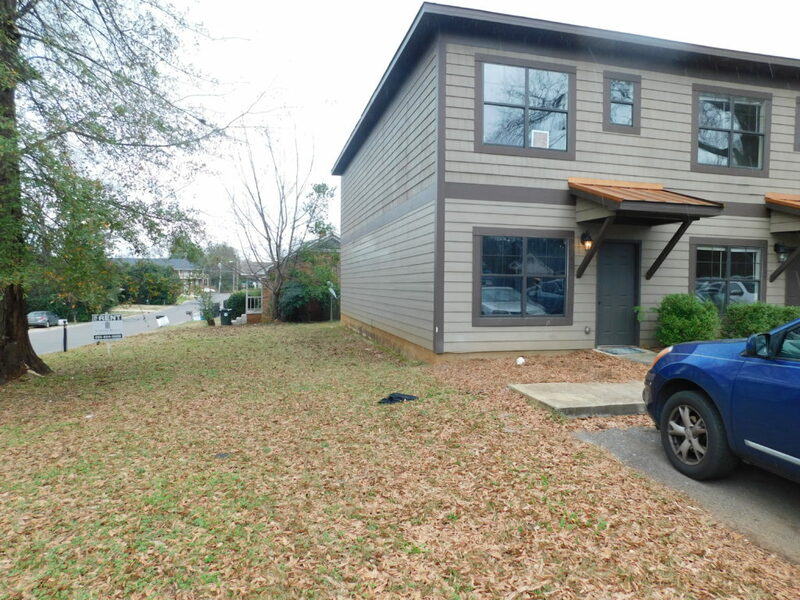 Only minutes from the University of Alabama campus, this 2 bedroom 2 full bath townhome is situated perfectly for anyone who enjoys the hustle and bustle of the city. 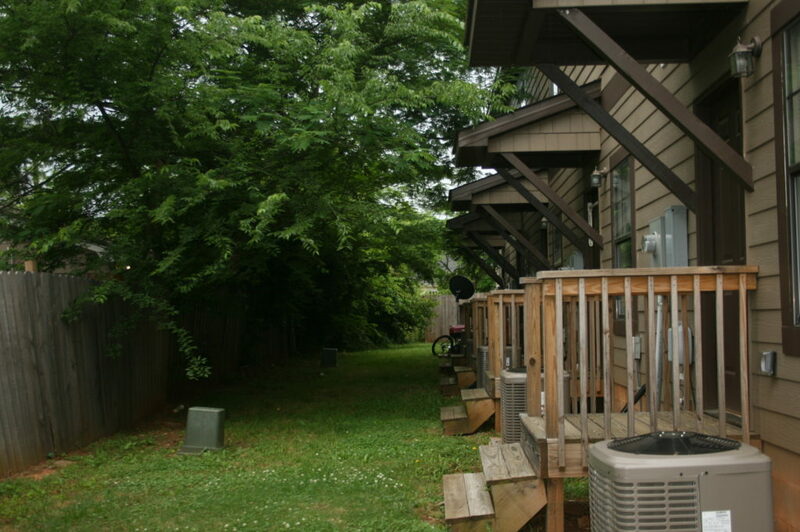 Located close to the campus as well as shopping, restaurants, parks, and more, this property is perfect for a student or an investment property. 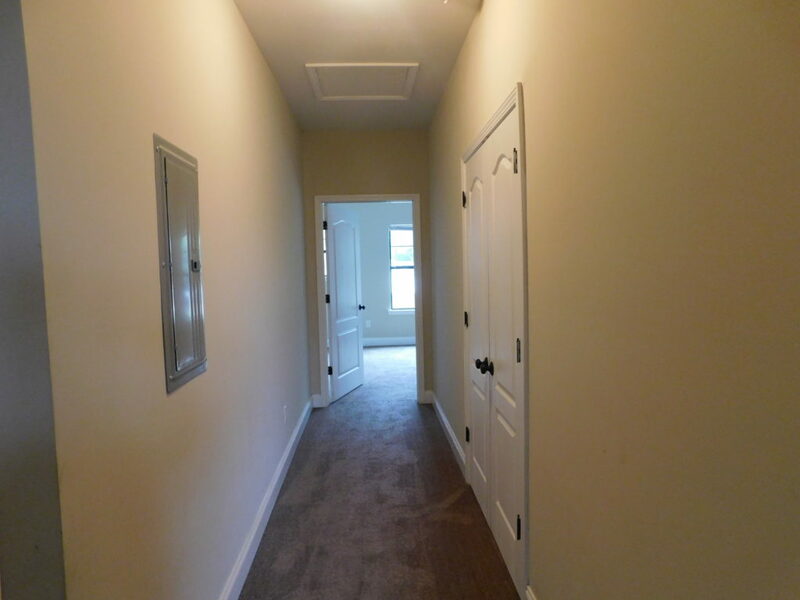 Townhome will feature new carpet throughout the living area and bedrooms, spacious open concept living/kitchen area, fresh interior paint; and grassy area out back for enjoying get togethers with family or friends.